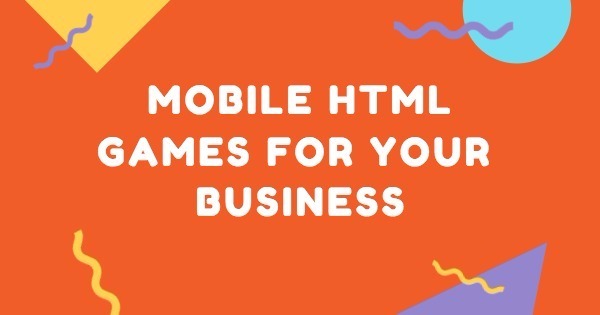 Mobile HTML games are extremely versatile. They work on a variety of HTML5-powered smartphone and tablet browsers. These include iPhones, iPads, Android devices, Firefox, Blackberry and more. 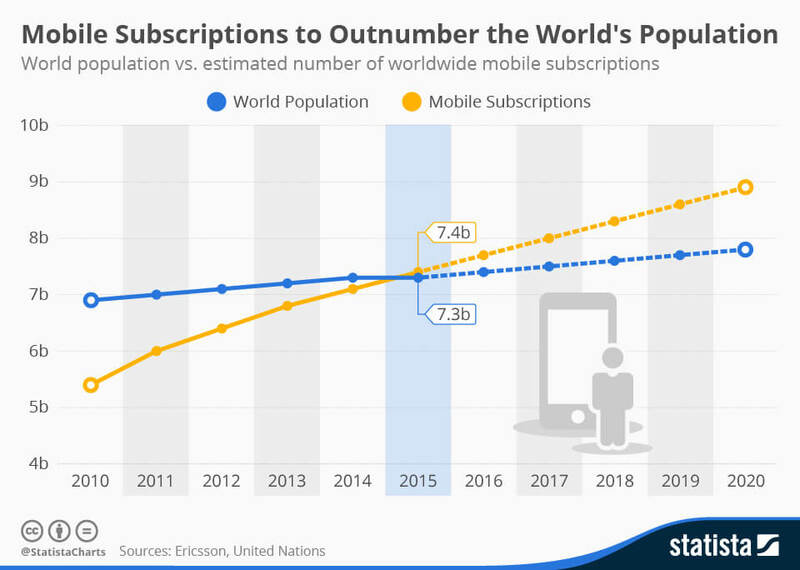 With the explosive growth of mobile usage, our research team is estimating over 5 billion mobile phones in circulation. A large percentage of these phones are equipped with HTML technology. This means the average user is now able to load a mobile HTML game on his/her phone. If you’re a media company or own a digital platform which serves millions of users per month, what does this mean for you? Fact #1: Your users will come into contact with mobile HTML games at some point. Since literally, everyone uses the mobile browsers and apps, they inevitably load HTML5 based content, either through Google Searches, apps, or social networks. Fact #2: Your users will be amazed, that they’re actually able to play mobile games on a browser. If you’re new to HTML5, this a mind-blowing game-changer. With a standard web-link, your users will be able to load a full casual game within 20-30 seconds. All this, without going to the App Store/Google Play, and downloading a native game. The future of instantaneous gaming is here. Fact #3: Your users will demand more HTML based content. Whether it’s HTML5 games, apps, videos or just animations, your users will want more. This is great news for you, because there’s a strong signal for demand, and you’ll want to convert that demand into more engagement and revenue for your company. Stay calm! Create a strategy to serve your customers. With mobile HTML games, our research team has seen many unique uses in a variety of industries. Example 1: Flash game companies are migrating to mobile HTML games. They know that the desktop users market is becoming stagnant. Hence, they’re desperate to find good HTML5 games to supplement their dwindling profits. Example 2: Telco and VAS companies absolutely hate the App Store and Google Play. Why? Because Apple and Google take a big 30% cut for any revenue they make from both channels. Imagine being a powerful carrier, only to be dis-intermediated by the new, more hip Silicon Valley tech companies who claim to “change the world”. These telcos and their swarm of VAS companies need quality HTML5 games, to fight the good fight in the mobile VAS game industry. Example 3: Media giants are investing in HTML5 games as a cross-platform solution, to engage their users in a very cost-effective way. Already, we’ve seen big studios such as Disney, Universal and Warner Bros working on HTML5 based game projects. With HTML5 games, they can easily serve their existing desktop audience, as well as the fast-growing mobile audience. Where do I license or buy HTML5 games? MarketJS is a recommended supplier for mobile HTML games. They have a large catalog of over 200 games, as well as a full team dedicated to provide support and additional services. They also help reskin games and take custom projects, if you have very specific requirements.